Our expertise is the result of craftsmanship and experience: we have gained our knowledge by studying flooring and various types of laying technique used in both France and Europe throughout history. 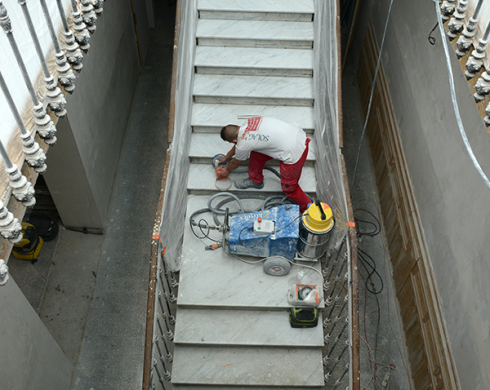 Marble, stone, terrazzo, mosaic, tomette tiles, terracotta, encaustic cement tiles, parquet. 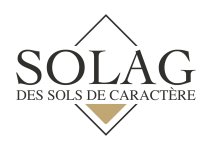 SOLAG are the proud possessors of a unique expertise in this field. Why not visit our exhibition space, located adjacent to our office premises, which presents our history, profession and previous projects ?